Greece’s military is carrying out unscheduled exercises along the country's northern borders, with fighter jets flying over an informal tent city of 11,000 migrants next to the border with Former Yugoslav Republic of Macedonia (FYROM). 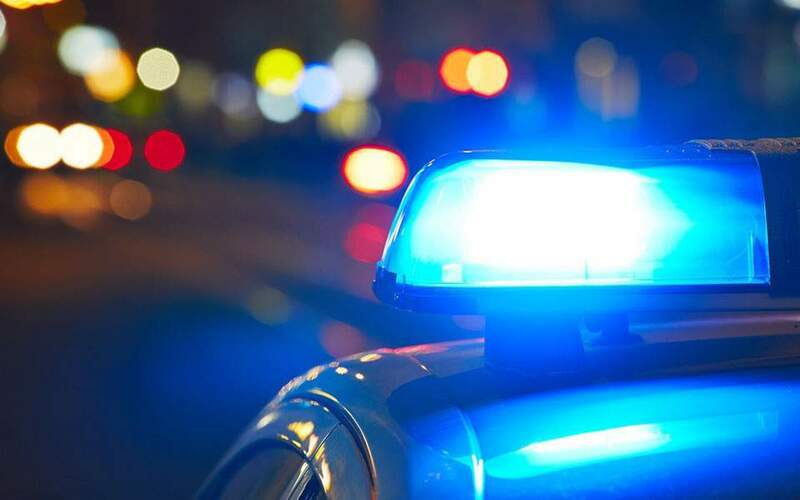 Greek military officials say the drills, which foresee activation of rapid-response ground units and aircraft, as well as air defense units in parts of the eastern Aegean Sea, were ordered early Thursday. 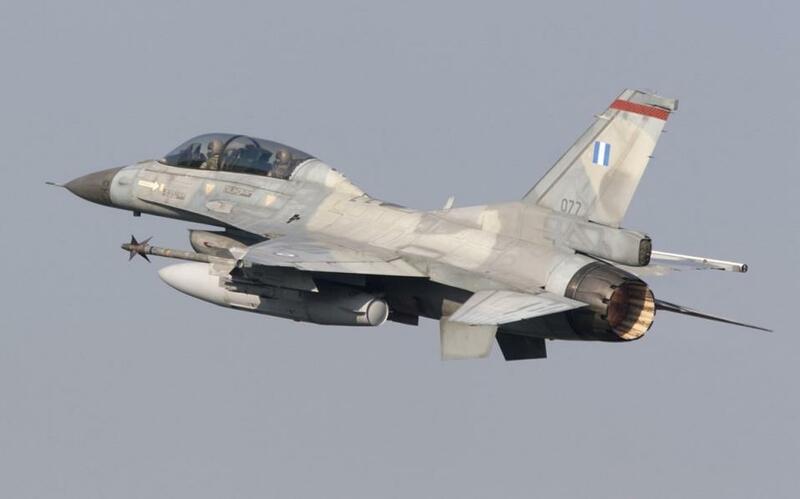 Over the past few days, Greece has reported a rise in violations of its airspace in the eastern Aegean Sea by Turkey's air force, and Greek fighter pilots have engaged in a series of simulated dogfights with Turkish fighter jets. Relations are also testy with FYROM, which closed its borders to thousands of refugees and other migrants trying to move on from Greece to Europe’s prosperous heartland.